Velvet ants are actually wasps, covered with long bright colored hairs, ranging from red to orange, to yellow to white; or combinations of several colors. The female Velvet ant has a stinger, but no wings; and closely resembles a large (approximately 1 inch), hairy ant. The males of the species are somewhat smaller, do not have a stinger, but have well developed wings; used to accomplish flight. 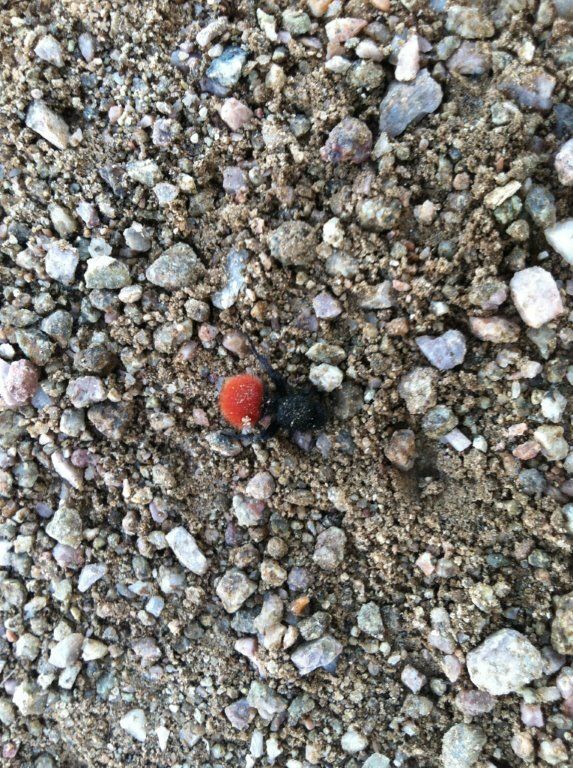 Sometimes referred to as “cow killers,” because their painful sting is said to be able to “kill a cow,” the possibility of an attack from a female Velvet ant is often enough; to raise pest control concerns from homeowners and tenants.